Maps: Where are shops opening? 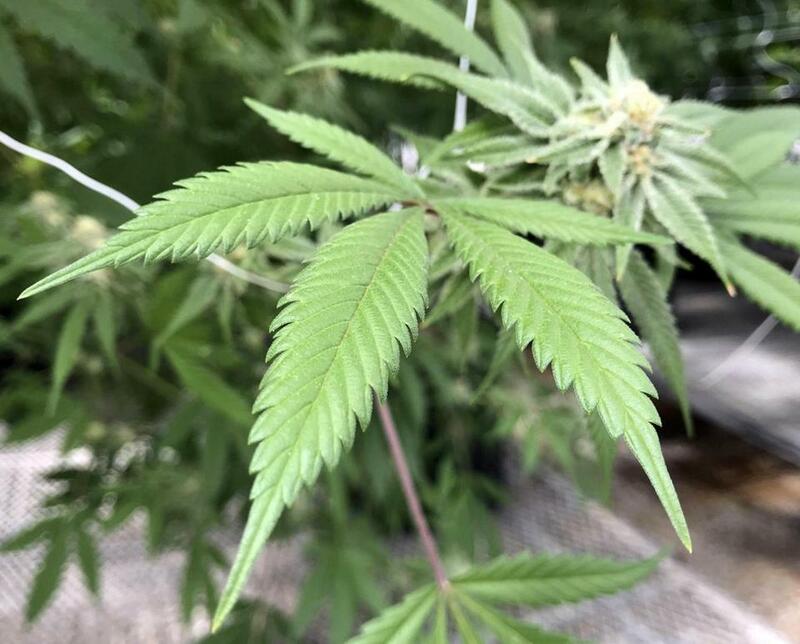 CONCORD, N.H. — Medical marijuana patients would be able to grow their own supply under a bill passed by the New Hampshire House. New Hampshire legalized medical marijuana in 2013, and as of late November, there were 7,120 patients enrolled in the program. For now, they must travel to one of the state’s four dispensaries to get the drug, but the House passed a bill Thursday that would allow patients or caregivers to grow their own. The bill would allow for possession of up to three mature plants, three immature plants, and 12 seedlings. Supporters say the bill, which now goes to the Senate, will allow patients to customize their treatment while significantly cutting the cost. Lawmakers also are considering a bill to legalize recreational use of marijuana.